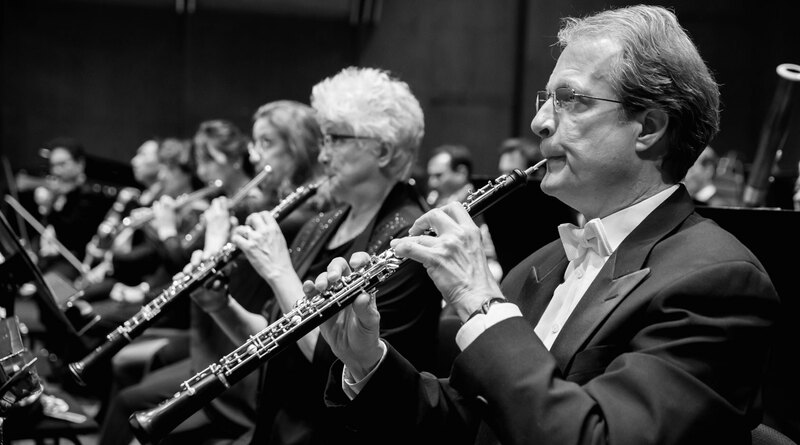 Conductor Gary Thor Wedow, who specializes in historically informed performances, has appeared with opera companies, orchestras, and festivals throughout North America. A frequent guest of Seattle Opera, some of his recent successes there include the double bill of Poulenc’s La Voix humaine and Puccini’s Suor Angelica, Gluck’s Orphée, and Mozart’s The Magic Flute. 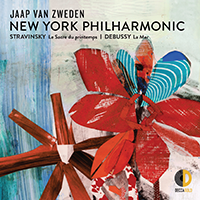 For many years Mr. Wedow was closely associated with New York City Opera, where he led Mozart’s Don Giovanni, in the Christopher Alden production, and conducted the New York Premiere of Telemann’s Orpheus in May 2012. Recently, he conducted The Magic Flute with Lyric Opera of Kansas City, the World Premiere of Paul Richards and Wendy Steiner’s Biennale at the Barnes Foundation in Philadelphia, and Handel’s Messiah for the Seattle Symphony Orchestra. In 2014 Mr. Wedow led J.S. 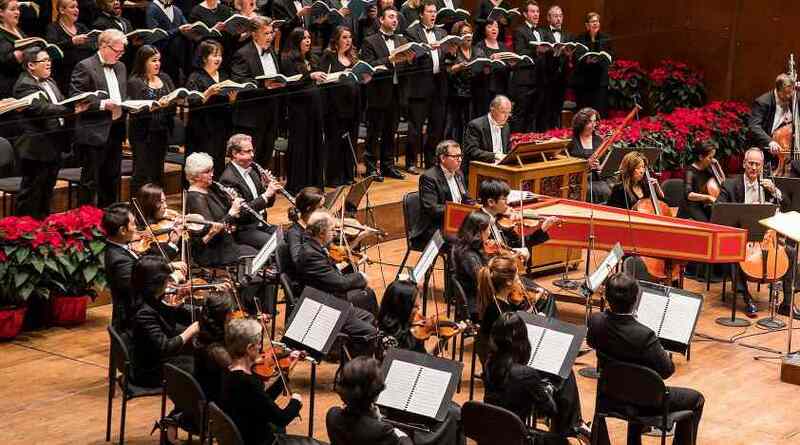 Bach’s St. Matthew Passion on tour with Juilliard 415, the historical performance ensemble, culminating with a concert in Alice Tully Hall; Donizetti’s Don Pasquale for Arizona Opera; Mozart’s The Abduction from the Seraglio for Utah Opera; and Don Giovanni for Seattle Opera. Born in La Porte, Indiana, and now a resident of New York City, Gary Thor Wedow has been a member of The Juilliard School faculty since 1994, leading performances of Monteverdi’s L’incoronazione di Poppea, Mozart’s La finta giardiniera, Handel’s Ariodante, and Don Giovanni. He has prepared several performing editions of Baroque works in collaboration with countertenor Lawrence Lipnik, and his long association with director Stephen Wadsworth has included productions of Handel’s Xerxes and Ariodante, as well as Gluck’s Iphigénie en Tauride. He studied with piano virtuoso Jorge Bolet at the Indiana University School of Music and received his masters of music degree from Boston’s New England Conservatory of Music. Mr. Wedow has been a frequent guest of Wolf Trap Opera, Merola Opera, Florida Grand Opera, Canadian Opera Company, Glimmerglass Opera, Chautauqua Opera, Portland Baroque Orchestra, Amherst Early Music Festival, and Pittsburgh Opera, among others. He has led choral and symphonic repertoire at the Seattle Symphony, Orchestra London–Ontario, Phoenix Symphony, The Berkshire Choral Festival, Edmonton Symphony, and Boston’s Handel and Haydn Society, where he was associate conductor for many years. Upcoming performances include Handel’s Semele with Seattle Opera and The Marriage of Figaro at Juilliard with director Stephen Wadsworth. After graduating with degrees in archaeology and anthropology from St John’s College, Cambridge, Iestyn Davies studied at the Royal Academy of Music, London. An esteemed Handelian, he has astounded audiences globally with his vocal agility in roles such as Orlando, Rinaldo, Ottone / Agrippina and David / Saul. His intelligent and considered interpretations have led to fruitful collaborations with Thomas Adés, George Benjamin, and Nico Muhly. Mr. Davies was nominated for an Olivier Award for the role of Farinelli in Farinelli and the King opposite Mark Ryalnce, a Globe Theatre production that had successful runs on the West End and Broadway. He has appeared at Royal Opera House, Covent Garden, and The Metropolitan Opera, Lyric Opera of Chicago, Milan’s Teatro alla Scala, English National Opera, Glyndebourne Festival Opera, Welsh National Opera, and Salzburg Festival, as well as in Munich, Vienna, and Zurich. 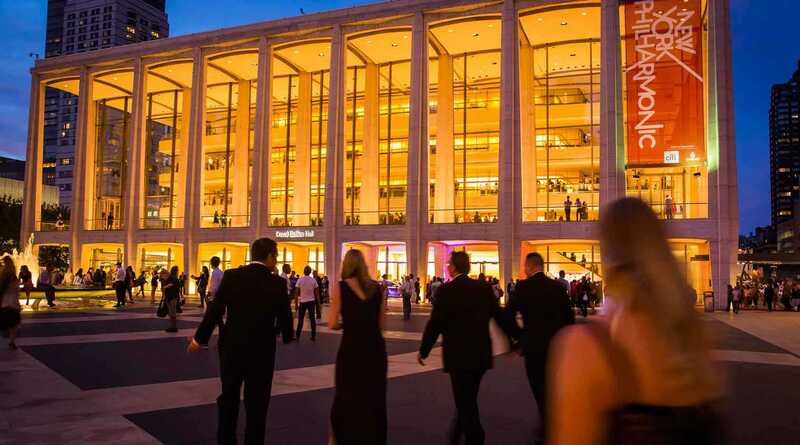 The countertenor’s concert engagements have included Milan’s Teatro alla Scala with Gustavo Dudamel, Amsterdam’s Royal Concertgebouw and Zurich’s Tonhalle Orchestras with Ton Koopman, Paris’s Théâtre des Champs-Élysées, New York’s Lincoln Center, and, in London, the Barbican as well as the BBC Proms in the Royal Albert Hall. 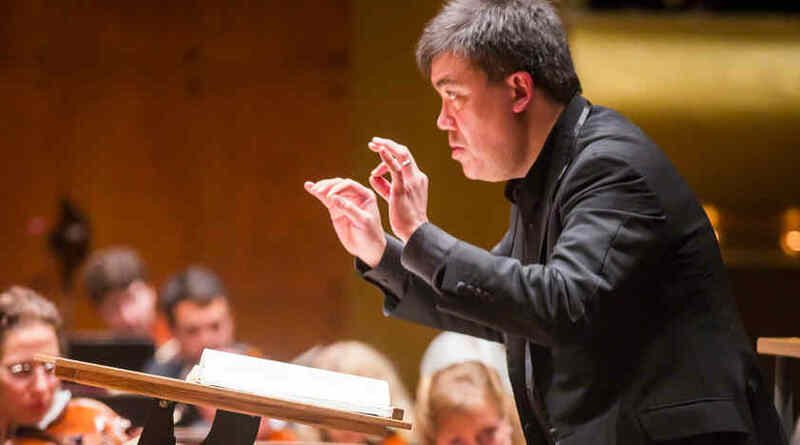 He has performed with orchestras including the New York Philharmonic, Bournemouth Symphony Orchestra, London Philharmonic Orchestra, English Concert, Britten Sinfonia, Concerto Köln, Concerto Copenhagen, Ensemble Matheus, Orchestra of the Age of Enlightenment, Academy of Ancient Music, and Scottish Chamber Orchestra. A committed recitalist, his repertoire ranges from Dowland to Eric Clapton. He has appeared at Carnegie Hall and enjoys a successful relationship with London’s Wigmore Hall, where he has curated residencies. Iestyn Davies has won a Grammy Award, three Gramophone Awards for recital recordings, the Royal Philharmonic Society Young Artist of the Year, and the 2013 Critics’ Circle Awards for Exceptional Young Talent (Singer). In 2017 he was awarded an MBE by the Queen for his services to music. Whether performing in opera or recitals or on the world’s concert platforms, baritone James Westman’s passion and musicianship bring an extra dimension to his performances. He recently appeared as Germont in Verdi’s La traviata at English National Opera, which marked both his debut with the company and the work’s 100th professional performance. In 2012 he created the leading role of Sandy Keith in Bramwell Tovey’s new opera The Inventor. He has appeared in the principal opera houses of North America and Europe including Houston Grand Opera, Santa Fe Opera, Opéra de Montréal, Lyric Opera of Chicago, Vancouver Opera, Los Angeles Opera, Florida Grand Opera, Boston Lyric Opera, New York City Opera, Michigan Opera Theatre, Dallas Opera, Canadian Opera Company, Wexford Festival (Ireland), Utah Opera, and Oper der Stadt Koln. An alumnus of the San Francisco Opera’s Adler program, Mr. Westman’s roles at San Francisco Opera include Guglielmo in Mozart’s Così tan tutte, Marcello in Puccini’s La bohème, Sylvio in Leoncavallo’s Pagliacci, Renato in Verdi’s Un ballo in maschera, and Sid in Britten’s Albert Herring. His recent highlights include the roles of Ford in Verdi’s Falstaff for Calgary Opera, and Sharpless in Puccini’s Madama Butterfly for Opera Lyra Ottawa, and singing Orff’s Carmina burana with the Toronto and Vancouver Symphony Orchestras. Nominated for two Grammy awards and three Canadian Juno awards, he has recorded for Opera Rara, CBC, and BBC, as well as the recent released Decca recording of Britten’s War Requiem with Seiji Ozawa. James Westman was the first boy treble ever to perform the fourth movement of Mahler’s Symphony No. 4, and toured in the work with the Boston Symphony Orchestra in Austria, Poland, Czechoslovakia, East and West Germany, and Russia, performing in Musikverein and Carnegie Hall at age 12. 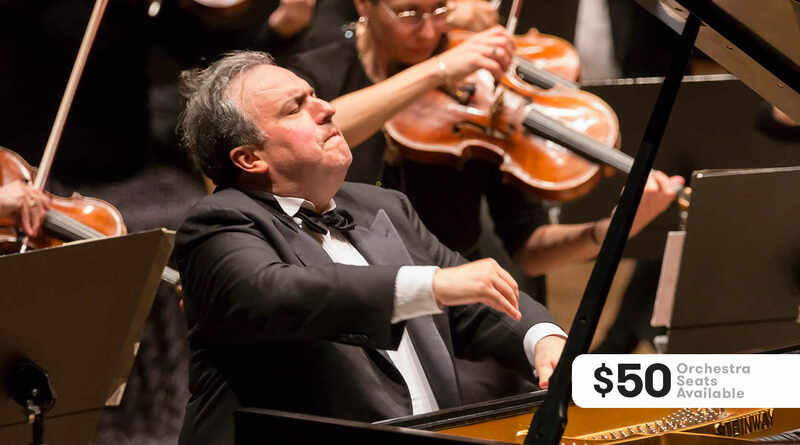 His honors include winning the George London Competition and receiving the Licia Albanese-Puccini Foundation and Marilyn Horne Foundation awards. Eleven-year-old boy soprano Connor Tsui is a seventh-grade student at the Special Music School of America. He plays cello and piano, and as a member of The Metropolitan Opera Children’s Chorus he has been cast in Puccini’s Turandot, Berlioz’s Les Troyens, Britten’s A Midsummer Night’s Dream, and Richard Strauss’s Die Frau ohne Schatten. He is currently singing the role of First Spirit in Mozart’s The Magic Flute, reprising the role in which he appeared last season. Connor Tsui is a soccer fan and loves playing Clash of Clans on any type of screen. Joe Miller is the conductor of the Westminster Choir and the Westminster Symphonic Choir, as well as director of choral activities at Westminster Choir College of Rider University and artistic director for choral activities for the renowned Spoleto Festival USA. His 2014–15 Westminster Choir season includes a tour of California, several national radio broadcasts, and their annual residency at the Spoleto Festival USA. His latest recording with the Choir is The Heart’s Reflection: Music of Daniel Elder. As conductor of the Westminster Symphonic Choir, Dr. Miller has collaborated with some of the world’s leading orchestras and conductors. Recent seasons have included performances with the Berlin Philharmonic and Simon Rattle, in addition to The Philadelphia Orchestra with Nézet-Séguin and the Simón Bolívar Symphony Orchestra of Venezuela with Dudamel. Dr. Miller is also founder and conductor of the Westminster Summer Choral Festival Chamber Choir, a program that offers professional-level choral and vocal artists the opportunity to explore challenging works for each summer on the Westminster campus in Princeton. Gary Thor Wedow's appearance is made possible through the Daisy and Paul Soros Endowment Fund. Handel’s Messiah is presented by the Robert Hekemian Family Foundation.